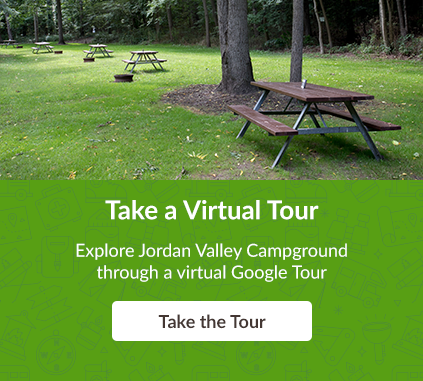 The following are a list of rules which are strongly enforced at Jordan Valley Campground. If you have any questions, please don’t hesitate to contact us. Quiet time to be observed from 11 pm until 8 am. Radios, TVs and the like must be off at 11 pm and voices down to a whisper. This is strictly enforced and the park is patrolled at night. Abuse of wildlife is not permitted. Discharge of firearms or fireworks is not permitted. Alcoholic beverages may be consumed only at your campsite. Rowdiness, drunkenness, excessive noise, abusive or insulting language and unruly behaviour are not permitted at any time. Check-in and check-out times are the same every day. Please follow these rules to ensure everyone has a pleasant stay here at Jordan Valley Campground. Day visitors must register at office and leave by 11pm. Check in time 12 noon till 9pm. There is a charge for late departures. Fires are permitted at campsites in fire pits only. Fires must not be left unattended and must be dead out at 12am. In an effort to comply with a Ministry of Natural Resources request to prevent the transportation of forest predators in firewood, we no longer allow firewood to be brought into or removed from the Campground. No wood standing or dead is to be recovered from anywhere on the property. For your convenience, firewood is sold at the office. Please do not cut live trees or branches, peel bark or drive nails into trees as this can kill them. Do not pull dead wood out of the bush as the trees and shrubs survive on the nutrients created by its decay. Keep your pets on a short leash and under your control at all times. Ensure your pet does not disturb other campers (remember, some people are afraid of dogs). Do not leave your pet unattended at any time. Pets not allowed in the pool or any buildings.